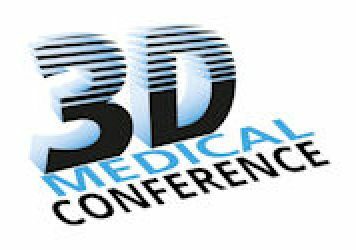 Share your knowledge with a wide, though targeted group of interested professionals at the 3D Medical Conference. The market and application potential. Contact us if you would like to give a presentation by filling in this form. Get social! 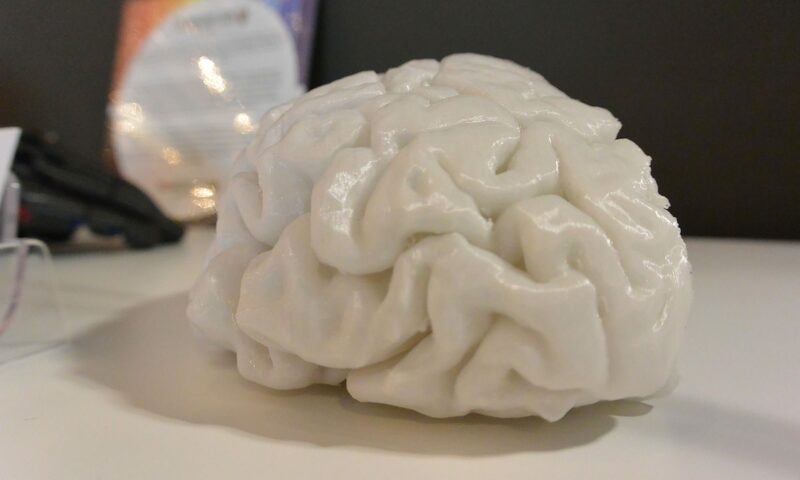 Get informed about the conference and other 3D medical printing news by following @medtechupdate on Twitter, joining our Linkedin group conversations and signing up for the newsletter.